Live Telecast of ISL aka Indian Super League 2014 is available on Star network channels. The live coverage of Indian Super League 2014 Is Available on 8 Channels of Star Network. Indian Super League 2014 will start on 12th October 2014. There are 8 Teams participating in this Football Tournament. 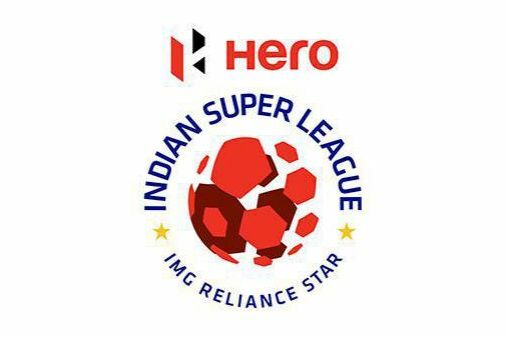 Atlético de Kolkata, Chennaiyin, Delhi Dynamos, Goa, Kerala Blasters, Mumbai City, NorthEast United and Pune City are Teams of ISL 2014. Star Sports 2, Star Sports HD, Star Gold, Star Utsav, STAR Jalsha, Jalsha Movies, Asianet Movies, Suvarna Plus are The channels.